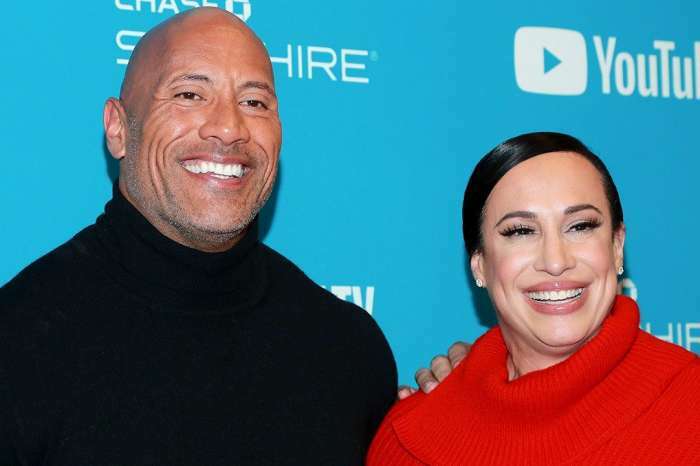 Dwayne Johnson has opened up about his battle with depression and is encouraging other men to do the same. When most people look at the 6’5, 260-pound 45-year-old actor, the last thing they envision is him crying in despair and struggling to make it through each day, but according to an interview with the Express, that’s what life had been like for the champion wrestler turned movie star. Johnson told the Express how he witnessed his mother’s bout with suicide and depression when at the age of 15, she got out of a car and stepped into Nashville’s I 65’s oncoming traffic. It was Johnson who pulled her out of the road saving her life. The experience left him marred and soon he began to deal with his own depression. According to Johnson, he has battled severe depression more than once in his life and encourages others who are dealing with it not to keep it secret. Johnson even told the Express that had he not discovered the ability to move forward with his life, he would likely have made his own suicide attempt. The response to Dwayne Johnson’s interview has been overwhelming. 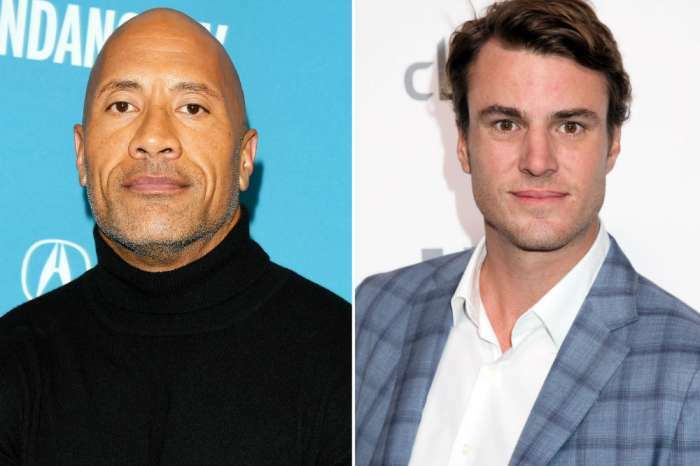 As Johnson is one of the most popular male actors, it’s no surprise that his words of support and encouragement to those suffering depression is having a far reach. He shared a tweet discussing the response and reactions from fans to the interview and thanked those who offered support. He reminded people that depression does not discriminate and told those who are suffering from depression they are not alone. Dwayne Johnson’s tweet has currently received over 67,000 likes, more than 18,000 retweets and over 1,500 comments. 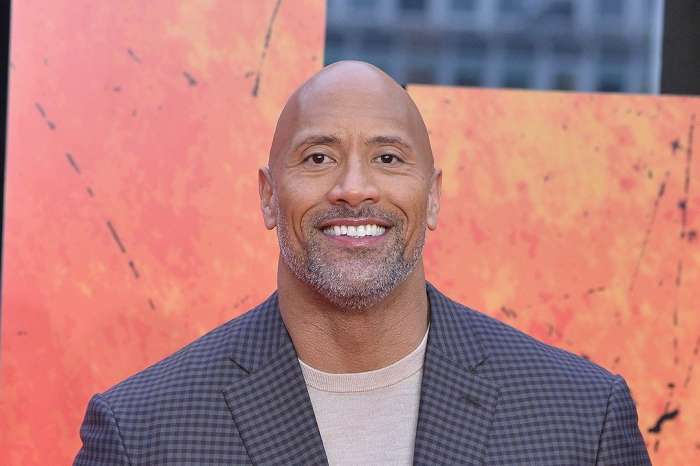 One of the nice aspects of Dwayne Johnson opening up about his own personal battle with depression and sharing the information on Twitter is that he has started a dialogue with his fans. Not only are fans responding to Johnson’s article, but they are also supporting each other. Many of the comments are of people speaking to one another with encouraging words and following Johnson’s advice not to remain silent about depression. Were you surprised to hear that Dwayne Johnson struggled with depression?